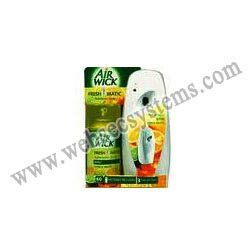 Websecsystems India is recognized amongst successful Exporters & Suppliers of Air Fresheners. We deal in different ranges of Air Fresheners, especially Air Wick Freshener, Automatic Air Freshener etc. These Air Fresheners come in different aromas which soothe senses. 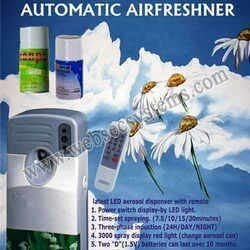 We offer all these Air Fresheners at very reasonable prices.